The wedding is taken place at the Private Chapel of the Novella family at La Pedrera Zona 6, Cement Factory. oh that is beautiful. what is ahijada? Beautiful yet simply elegant! I'm off to look up ahijada on Babelfish. Love the flower arrangements. They look like flower fireworks! 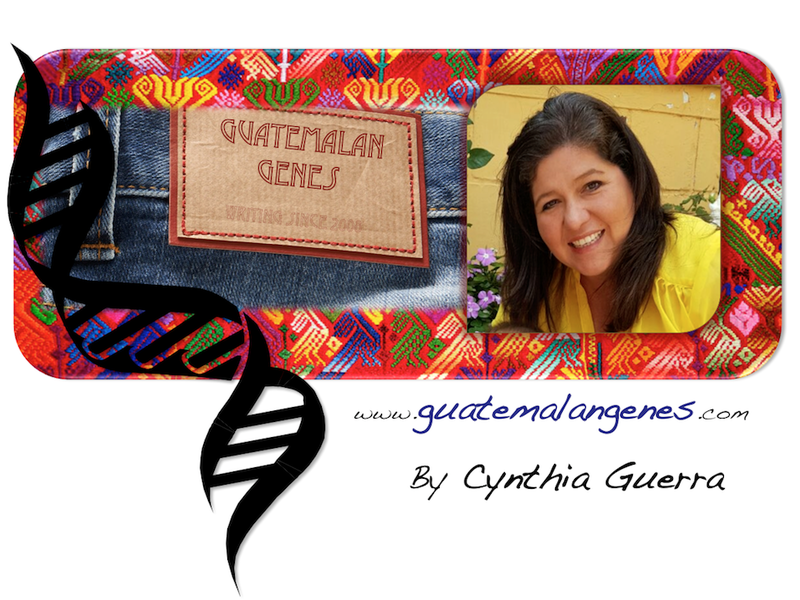 Get Guatemalan Genes on your mail! VIRGEN DEL ROSARIO PATRON OF XELA. HAND MADE HOT AIR BALLON.